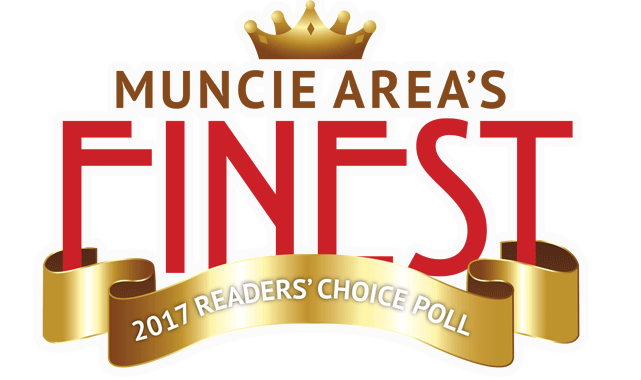 Gill Brothers Furniture Store proudly carries and displays the finest furniture name brands for our customers in Muncie & Anderson, IN. 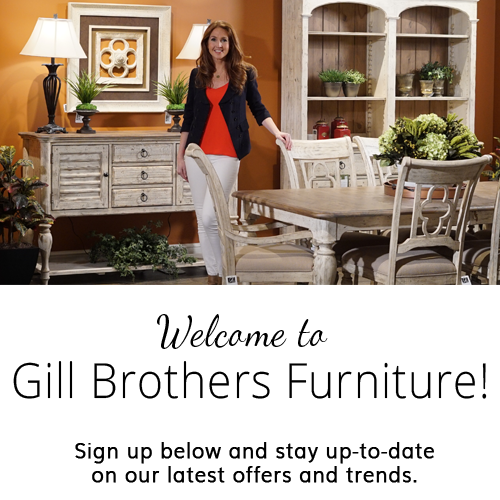 We are an authorized retailer, dealer, reseller, gallery, and distributor of the finest home furniture manufacturers. Each brand we sell shares our philosophy of offering quality furnishings at an outstanding value. We invite you to come visit our great showroom, for the best selection and the best deals on the following brands.